Slowly evolving into a newbie hip town from its native roots, Kanpur is a giant UP town that has found its love for cake. Crazy traffic and crazier temperatures make it difficult for localites to handle party planning chores. 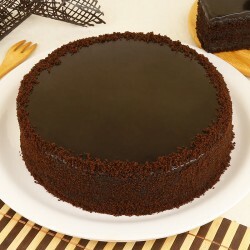 Our cake delivery in Kanpur takes care of sweet delights that you need at your doorstep. 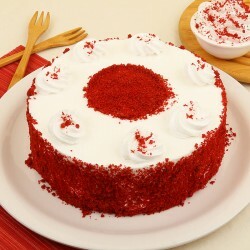 Have the cake and eat it too! 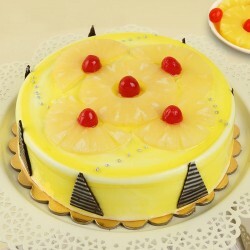 Log onto MyFlowerTree website and narrow down on a cake that lures you the most. 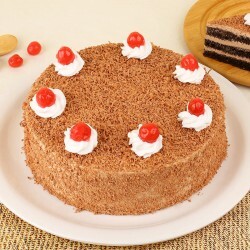 It's time to Send Cakes to Kanpur and surprise your loved ones in best ways possible. 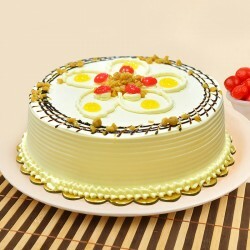 Order a Cake delivery in Kanpur and make your family feel valued. 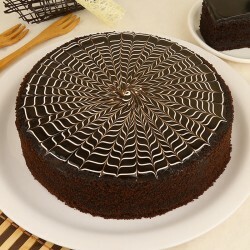 Sit back and relax as MyFlowerTree takes over to deliver freshly baked decadent cakes to the people you love the most. 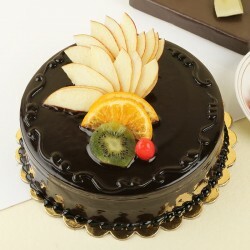 The range of cakes that is offered to a customer is phenomenal on the website. Opt for evergreen classics like Vanilla, Butterscotch, Chocolate, Pineapple, Coffee and Fruit cake flavours. However, they also have a range of exotic flavours and cake blends like Caramel cake, red velvet cake and truffles that spell delicious. 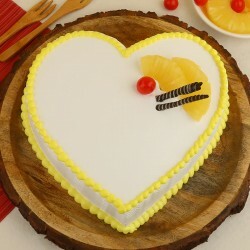 The distinct USP of MyFlowerTree is the range of theme cakes they offer which can grace a variety of occasions. 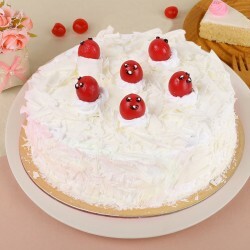 It's fairly simple to sign up for an online cake delivery in Kanpur. 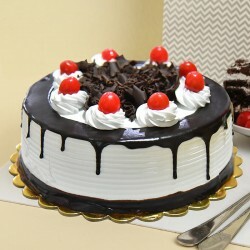 Order a birthday cake delivery in kanpur and let your parents know how much you still care. Order a Jungle Book Theme Cake for your toddler's birthday party that he gets excited about. 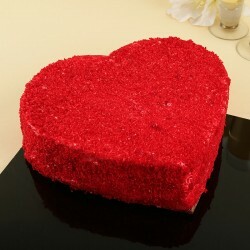 The photo cakes we do are a huge hit among our customers. You as a client get to choose a personal picture that you can get printed on the tasty photo cake, and then savour it! 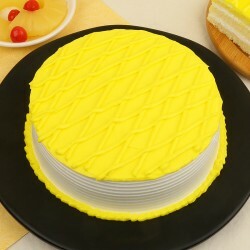 We also host a special selection of eggless and sugar free cakes to cater to specific requirements of our customers who are, diabetic, vegetarians, vegans or simply health conscious.The cakes that we offer cater to all sorts of occasions, fit in all types of design criteria and remain pocket friendly. 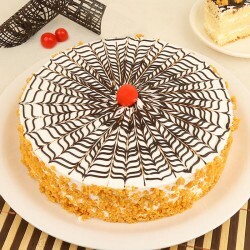 MyFlowerTree is undoubtedly the best place to meet your cake needs in Kanpur city. 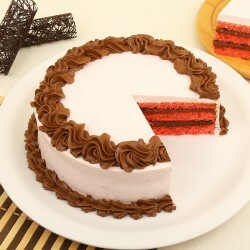 How to Order Cake Delivery in Kanpur? The expansion plans at MyFlowerTree span pan India and ensure that a sweet surprise reaches the people you love from wherever you are. Just imagine a flavour you like, and opt for the design you prefer and get it delivered to your home in Kanpur in just a few clicks. 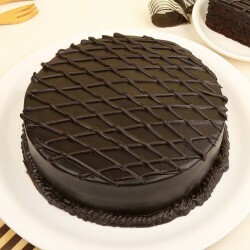 With MyFlowerTree in picture, delightful cakes are delivered timely all over Kanpur city. 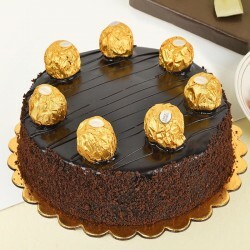 We offer cakes at reasonable pricing with free delivery in then city. 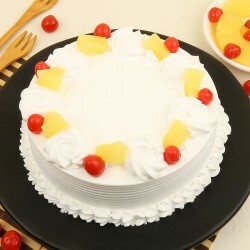 MyFlowerTree offers Same Day Cake delivery in Kanpur. 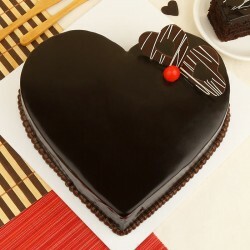 Our Midnight cake delivery in Kanpur is a great way to ignite a romance that has been dying down. We immense trust our customers place in us and thus are responsible with our deliveries. We aim to be an all in one complete gifting solution for our patrons. Thus we offer fresh flowers, chocolates, cookies, soft toys and other gifting items that make vivid gifts for all occasions. Our expansive collection allows a customer a choice among items that are suitable gifts for a loved one. Our range of gifting combos gel with various occasions, and come to your rescue when you are confused about what to gifts person you love.